Set yourself up for success with Hike POS software. 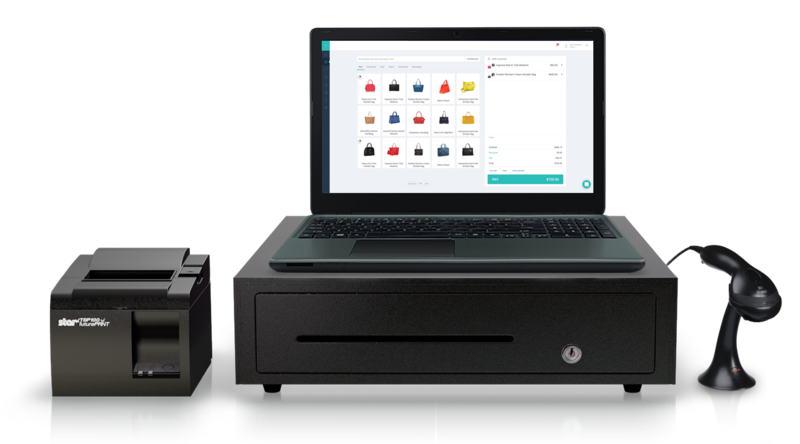 Hike is a leading retail POS software in the cloud with everything you need to run & grow your business. Sell in-store, at retail events, pop-up stores and even online. With all sales channels in one POS software, Hike manages all aspects of your retail business. Hike includes everything you need to effectively run and grow your retail business. Retail POS on any device, Anywhere. Hike POS software works on any iPad, PC and Mac. Don’t be limited to just working behind a counter next to clunky hardware. Hike also works offline so you can sell even when internet is down. This makes it more reliable and faster compared to generic cloud POS systems. Hike grows with your business. Easily add more cash registers, users or even store locations as needed. With robust hardware compatibility and freedom to use with any PC, Mac or iPad, you can custom design each register to suit its counter space and layout. Our POS software seamlessly integrates with industry leading accounting, eCommerce, payments & marketing apps. I have set up Hike in five retail locations for Mattress Barn. After spending a year struggling with a well known but overly complicated POS software we luckily found Hike. Hike is easy to set up and their customer service is second to none! I would recommend Hike POS to anyone who is looking for an effective inventory and point of sale that integrates seamlessly with Xero. Hike is an excellent POS, by far the best Shopify integration I've seen. If you’re in need of a POS that has great robust inventory management built in to it then I suggest you give the Hike a test and consider it.